TBS has completed our data center ramp up in Mount Laurel, NJ, Dallas, TX, Jacksonville, Fl, Boston, MA, and Dublin, Ireland and now offers enterprise hosting to our European customers. 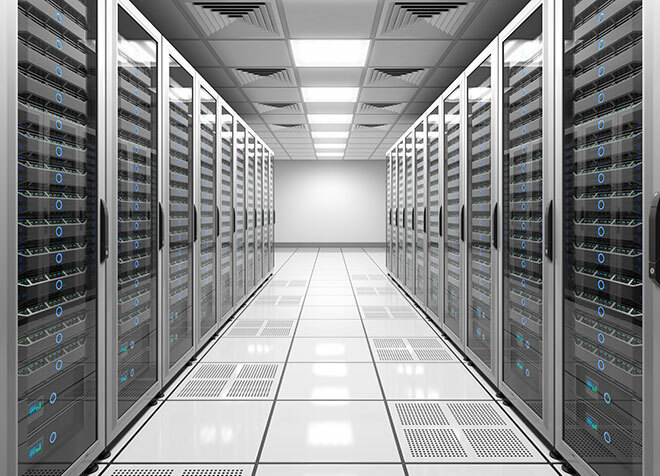 As we continue to grow our footprint in Europe, TBS is branching out to offer our hosting solutions to our current client base as well as potential new customers in the EU.Our data center equipment is owned and operated by TBS and is located in a highly secure data center space. Contact TBS for more details and hosting solutions.